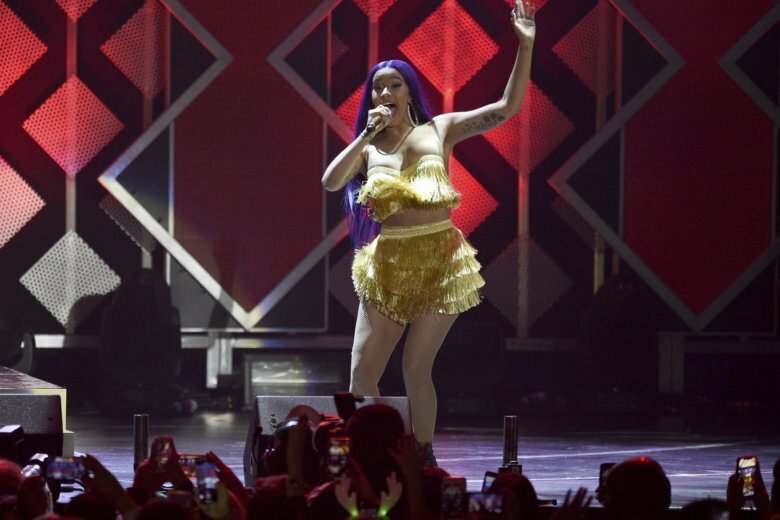 LAS VEGAS (AP) — Cardi B will have her first Las Vegas residency this spring. Palms Casino Resort announced Wednesday the 26-year-old singer’s appearance as part of its debut of KAOS, a dayclub and nightclub amphitheater-style complex that is set to open in April. KAOS is part of the Palms’ $690 million renovation that features state-of-the-art technology designed to enhance performances including a rotating 360-degree DJ booth.